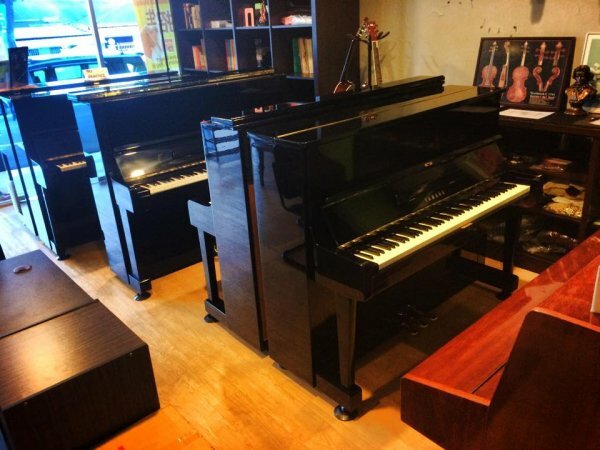 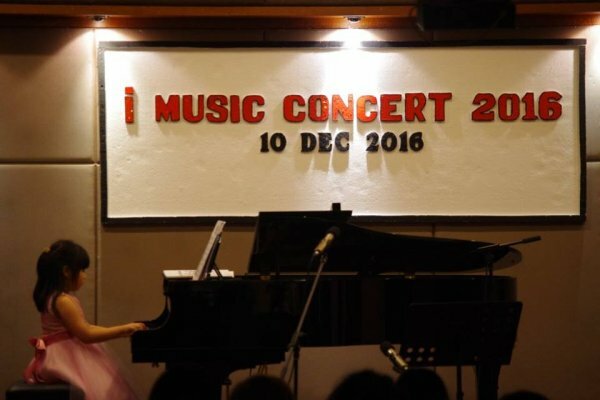 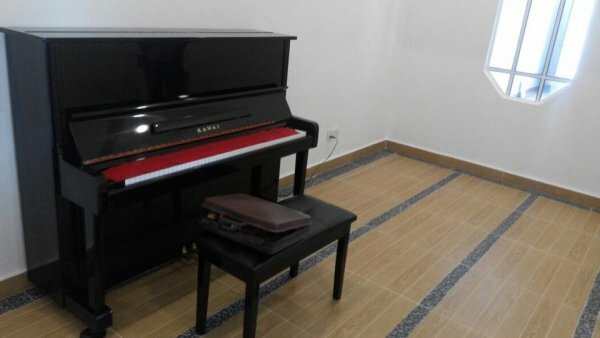 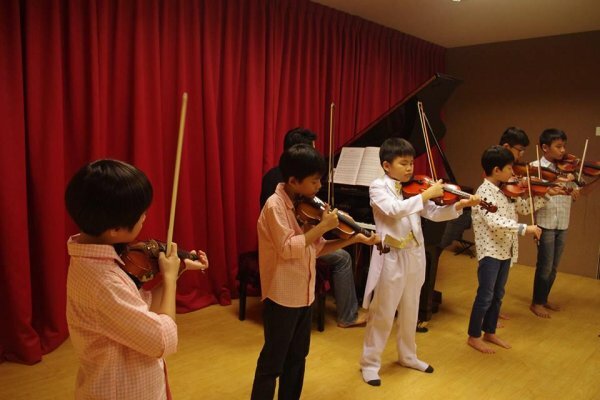 iMusic Centre is a Music Lessons & Instruction School based in Johor Bahru, Johor specialize in piano, Keyboard.Visit this page to learn more.Are you one of their customers? 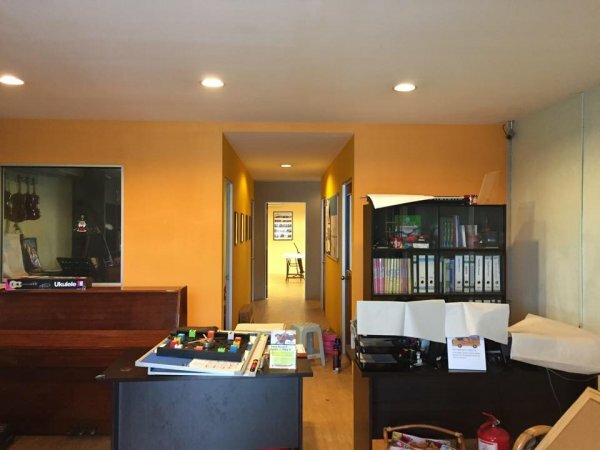 Write a review for them ! 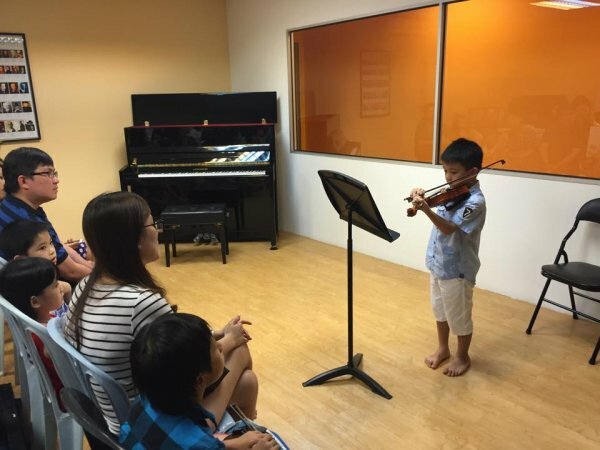 Start share your experience with iMusic Centre today!